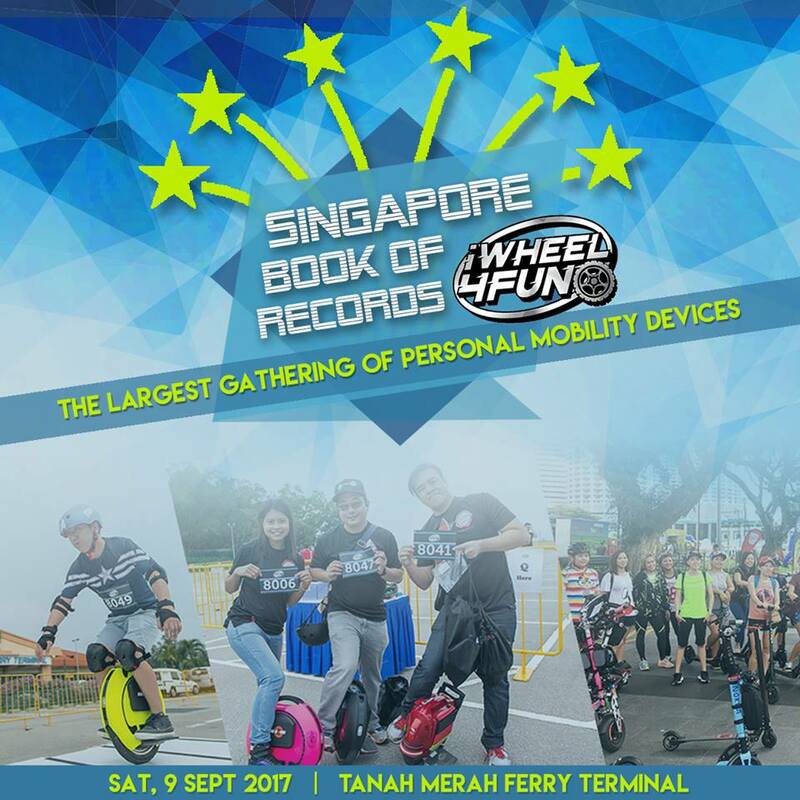 We will have the 'Singapore Book Of Records' (http://singaporerecords.com) people at iWheel4Fun event on Saturday to certify the Largest Gathering of PMD users. Let's make it count! The official counting begins at 4.00pm, be there or be square :). Free shuttle service is available at Tanah Merah MRT, Exit A from 9.00am. Visit www.iWheel4Fun.com for more event details.